CHANTILLY, VA, February 12, 2019 -- The price agreement between FleetCommander creator Agile Access Control, Inc., and the State of Colorado for a vehicle reservation system (motor pool technology) has been renewed through the end of January 2020. 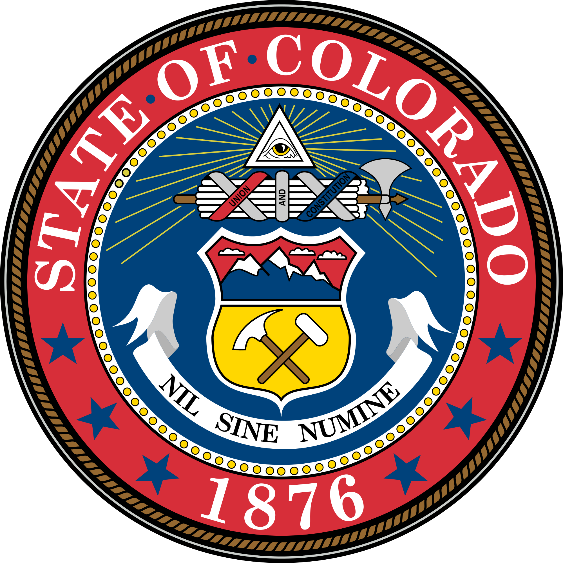 State agencies; institutions of higher education; political subdivisions, or official members of federal, local, city, or county agency; or approved non-profit organizations in Colorado can use the price agreement. This includes every board, bureau, commission, department, institution, division, or section of state government, including institutions of higher education. The announcement was made today by Agile Access Control, Inc. (also known as Agile Fleet). The system has been in place at the Colorado State Fleet Management Office for almost 13 years and was implemented at the Colorado Department of Transportation (CDOT) last year. Implementation at the Colorado Department of Law is underway. More information about how to purchase a vehicle reservation system via the State of Colorado’s price agreement can be found here: https://www.bidscolorado.com/co/portal.nsf/xpPriceAgreementRead.xsp?databaseName=CN=GSSBIDS3/O=CO_STATE!!co\PriceAwd.nsf&documentId=8B8897BC486BCE048725824200682853&action=openDocument. Headquartered in the Washington, D.C. area, Agile Fleet is a fleet management solutions company that serves the government, university, utility, and commercial sectors. Agile Fleet's software, hardware and services enable organizations to efficiently manage all aspects of drivers and vehicles to reduce costs, save time, and improve service. Agile Fleet’s flagship product, FleetCommander, delivers the automated management of fleet maintenance, motor pools, vehicle keys, GPS & telematics, fuel, and risk. Additional services provided by Agile Fleet include seamless integration with other systems, fleet efficiency analysis, in-depth technical support, fleet consulting, and much more.